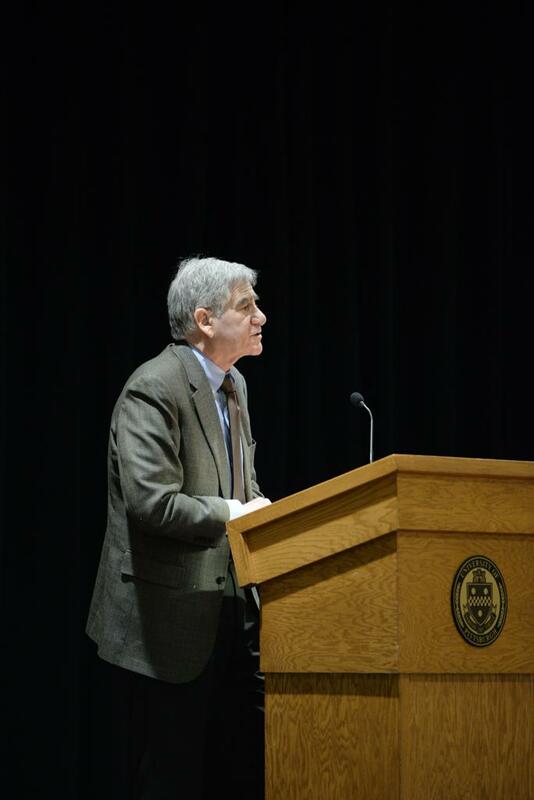 Faculty and staff from all of Pitt’s campuses came together Wednesday to take part in a discussion on academic freedom and how it promotes diversity and inclusion. 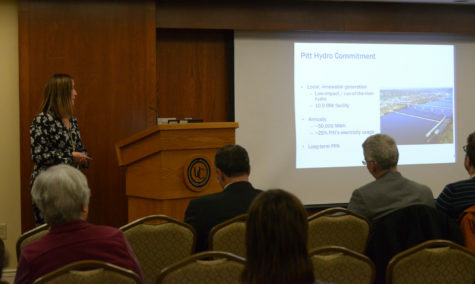 Pitt’s University Senate hosted its annual plenary meeting — an event focusing on a pressing topic for each academic year — in the William Pitt Union Assembly Room Wednesday at noon, drawing about 50 of Pitt’s staff, faculty and administrators. Featuring keynote speaker Henry Reichman, vice president of the American Association of University Professors, and a speech from Chancellor Patrick Gallagher, the event focused on the challenges and opportunities facing academic freedom today. 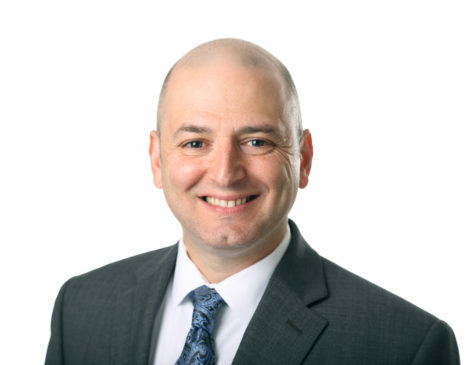 Reichman said professors are often dismissed from universities around the country following controversial comments or actions, with no regard for dismissal procedures. For example, he said, the University of Illinois at Urbana-Champaign revoked Steven Salaita’s, now a professor at American University of Beirut, job offer over controversial tweets, despite having informed him he had a job at the school. The dismissal occurred without the usual procedures granted to professors under scrutiny. He said academic freedom should protect professors in many of these cases, allowing them freedom of expression and protection of free speech. According to Reichman, before universities instill change, they need to define and learn how to defend academic freedom through re-examination of the tenure system. For Reichman, tenure is the most important part of discussions about academic freedom. He said restrictive tenure systems make for professors who are too concerned about political correctness to focus on doing their jobs well. Reichman pointed out that only a small number of four-year colleges and universities do not have tenure, and that the number of professors who do get tenure is rapidly shrinking. 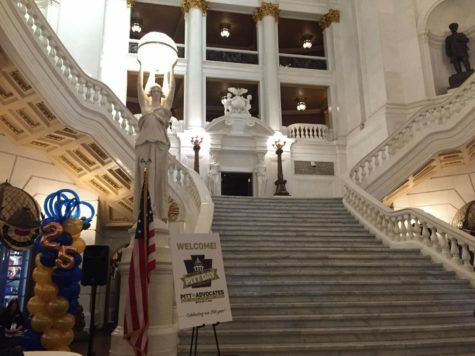 “Tenure provides the most reliable security for academic freedom,” Reichman said. He said the tenure system — something often reserved to professors who do intensive research — should be revitalized and used to encourage professors to express themselves and work with their strengths. Reichman said a system with two tenure tracks — one for researchers and one for professors focusing on teaching and lecturing — will lead to more academic freedom on the side of University staff. 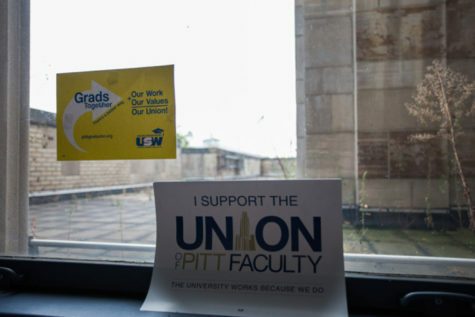 For Deborah Wanamaker, a communication professor at Pitt, a research-only tenure track excludes professors like her, who have no interest in conducting research. 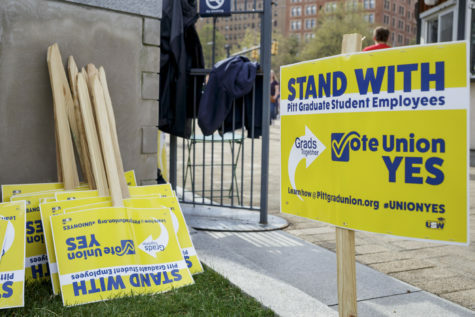 Wanamaker said because part-time and adjunct faculty work contract-to-contract, their job security is lower, limiting their freedom to teach experimentally or put extensive time into lesson plans. If they have no guarantee of a job, faculty will be less likely to express themselves. 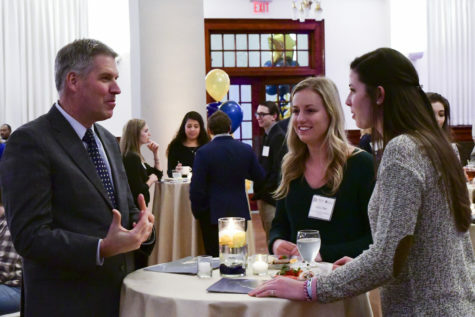 “If Pitt wants to be known for more than just research or medicine and continue to grow as a university, they should encourage teaching,” Wanamaker said, differentiating between teaching and researching. Wilson said this year’s plenary will begin a continuous discussion about academic freedoms, but didn’t offer immediate solutions. “These issues won’t have one time solutions, we need to have a continuous discussion about them,” Wilson said. Gallagher emphasized the event’s success lies in its catalyzing of a conversation. 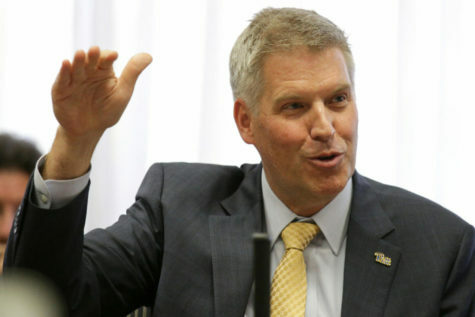 He said academic freedom is integral to accomplishing Pitt’s mission — to discover and expand the frontiers of knowledge and to teach and convey. 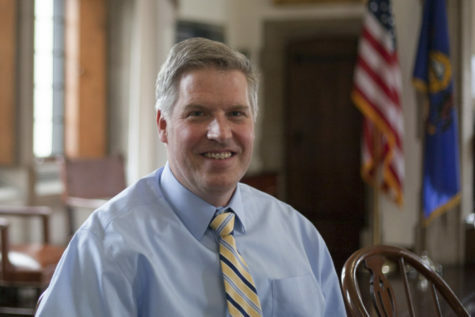 “I think it is timely and appropriate and vitally important that we renew this discussion on a regular basis,” Gallagher said during his speech. Without strong academic freedom, the University will struggle with diversity, inclusion and encouraging free speech, according to Gallagher. 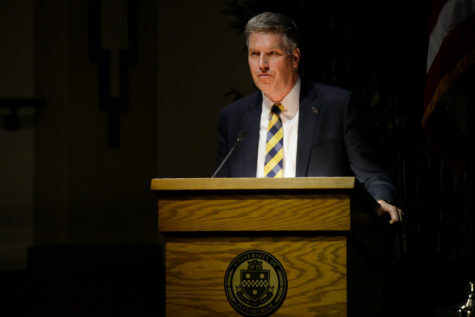 Wilson said he’ll follow up on Wednesday’s discussion by encouraging members of the University to continue the conversation surrounding academic freedom. He said by next year’s plenary, the University will have a stronger statement on academic freedom that falls in line with the Year of Diversity and Inclusion.